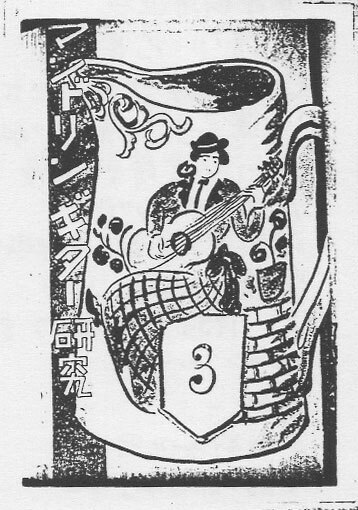 As detailed in one of my earlier blog entries, Jiro Nakano was not only a long time collector, but was a tremendous cataloger of all information related to the guitar and mandolin. 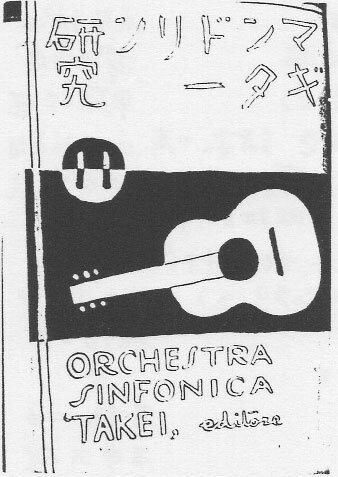 He wrote many articles over a very long period of time and contributed many long lists of composers and compositions to various guitar journals in Japan. 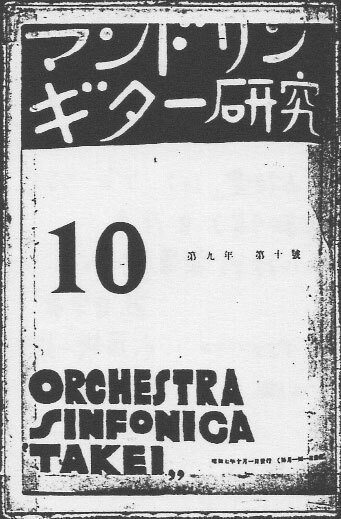 Some time between 1995 and 1997 Jun Sugawara let me copy a handwritten list created by Nakano. This list was held at Gendai Guitar at that time but I don’t recall whether it was Jun’s personal copy or not. 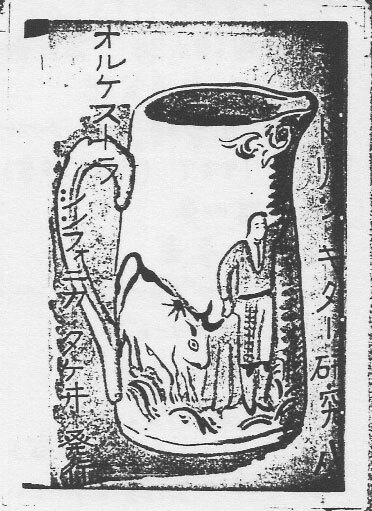 The quality suffered due to the attached files being scans of old photocopies of another photocopy. 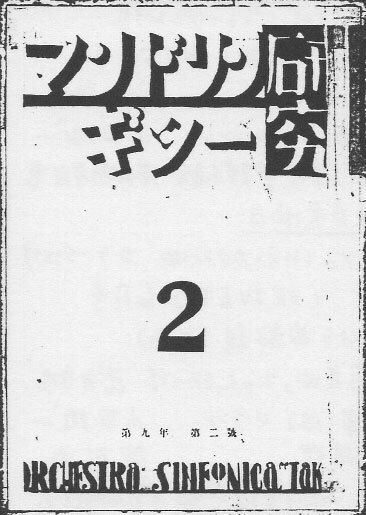 The contents of this list include all the major guitar journals prior to WWII published in Japan. Some of the journals took on a separate life after the war, but none of them continued uninterrupted through the course of the war. 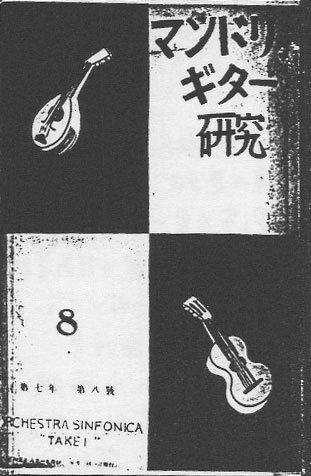 The earliest journal was Mandolin and Guitar started by Morishige Takei in April 1916. 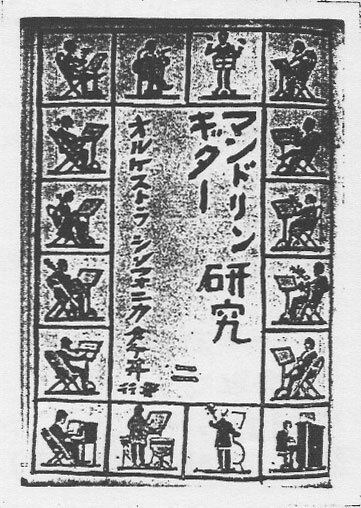 Takei’s journals were all published in Tokyo. 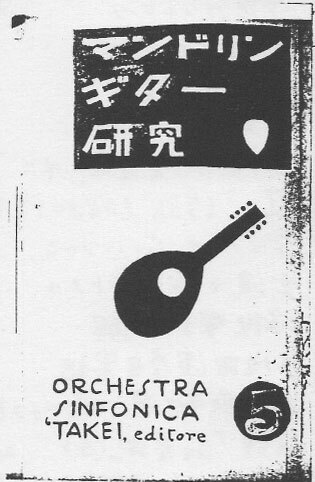 Takei first encountered the guitar and mandolin in Italy while he was there in May-October of 1911. 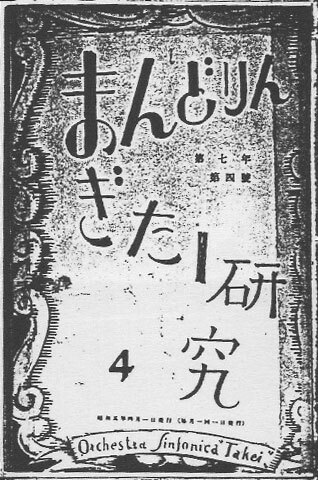 This journal was published through August 1923 and then the Great Kanto Earthquake burned down the headquarters of Takei’s mandolin ensemble. 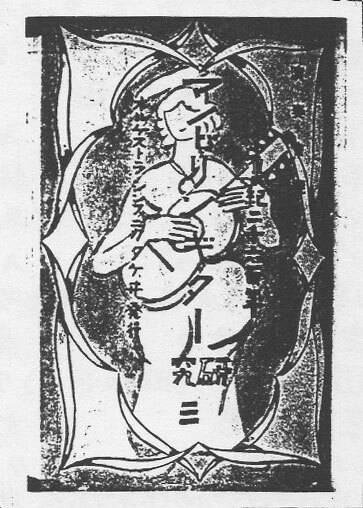 When the journal resumed in March 1924 it was renamed Mandolin and Guitar Studies. 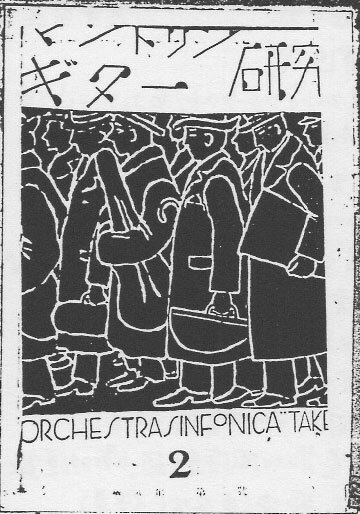 This version of the journal lasted until October 1941. 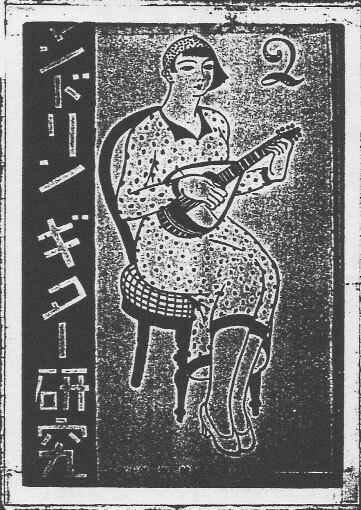 In order to continue publishing Takei had to prove the journal had an educational value and renamed it Mandolin and Guitar Research Articles (or Study Material). This was published from January 1942 through November 1943 and due to a lack of paper was printed on a single piece of newsprint. 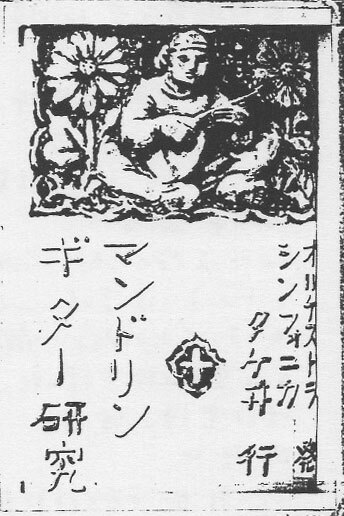 Another journal represented was R.M.G. 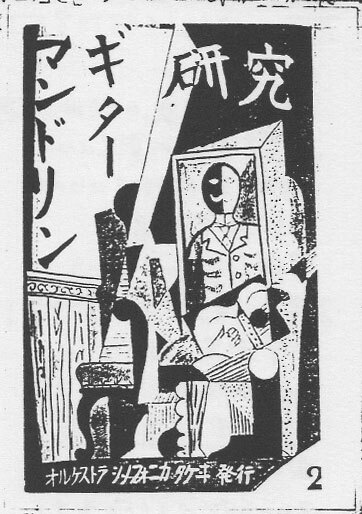 (Revue Musicale des Mandoline et Guitares). 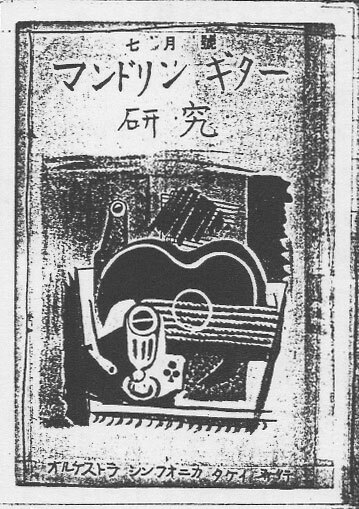 This was started by a group of guitarists in Tokyo in February 1927 and the last issue was published in May 1929. 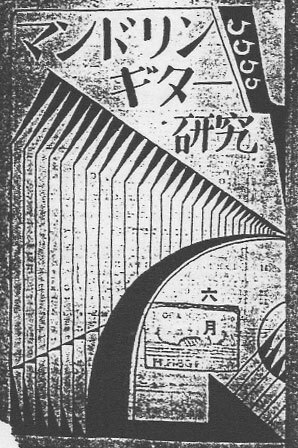 Gakuyu (Musik freund) was started in Kyoto in May 1931 and ran through December 1932. 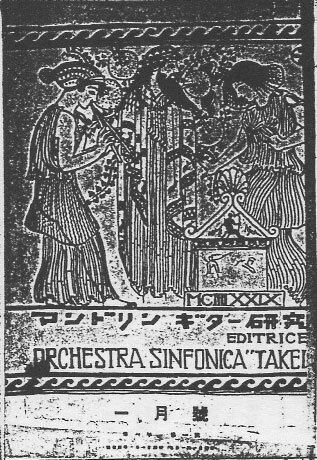 Etoile was a small journal with the first issue in 1924 not released for sale. 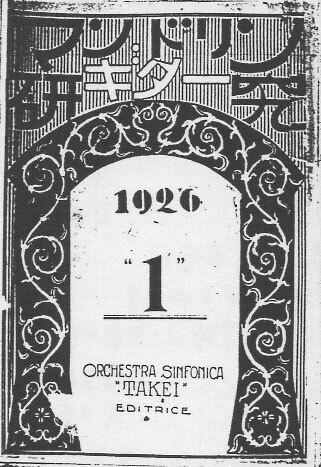 The last issue was released in March 1927. A major journal not represented in this list is Armonia. 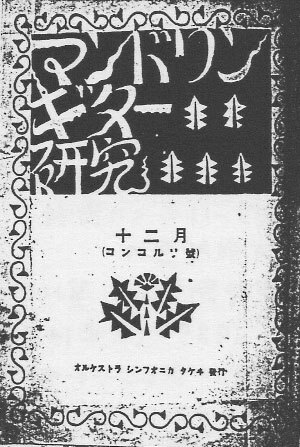 This was a well known journal published by Chuzaemon Sawaguchi in Sendai. 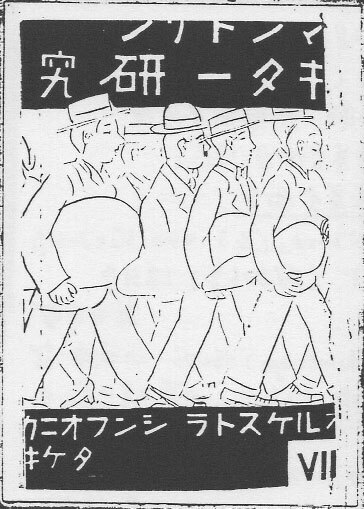 It was started in January 1927 and ran through November 1941. 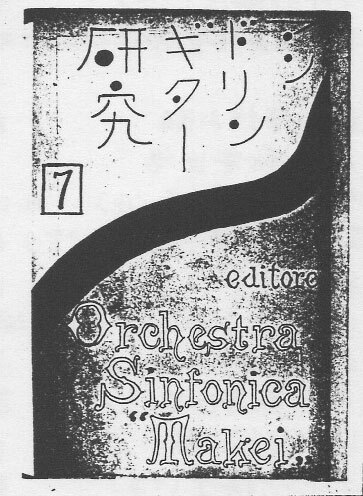 A successor to Armonia (in name only) that was published by Dr. Isao Takahashi (who worked with Dr. Albert Schweitzer in Africa) was started in 1954 and ran through 1959. 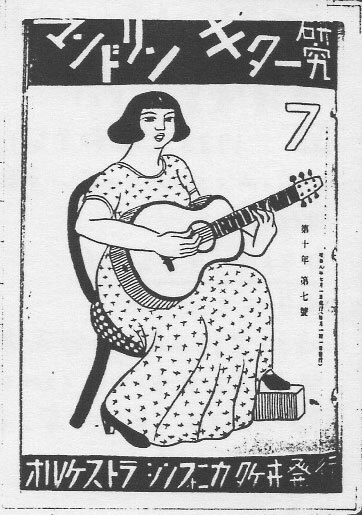 There’s a good doctoral dissertation waiting to be done on the rise of the guitar in Japan in the 20th century, hopefully by a Western scholar who reads Japanese and is able to deal with all the material described in the foregoing post. 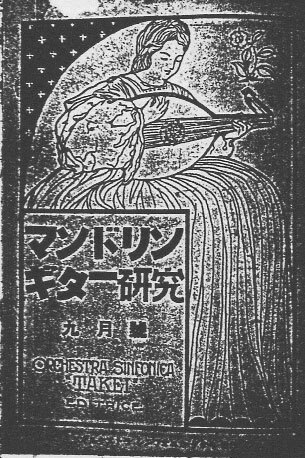 J’aimerais trouver les partitions de Jiro Nakano, notamment les “jewels for mandolin”, et précisément : la sérénade op 2 de J.Nakano, écrit pour la mandoline . Où puis-je me les procurer ? Bruno Zaninotto , 2 square de l’élan, 77240, Cesson ,FRANCE . 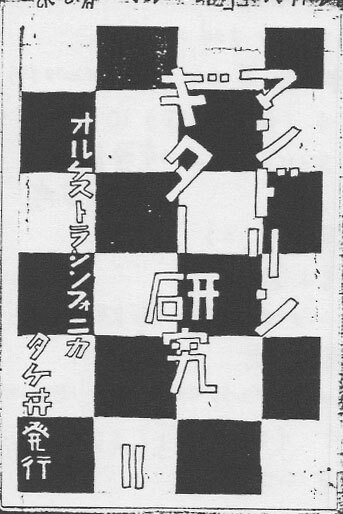 Some of Nakano’s music for purchase can be found here and WorldCat would be a good resource. Doshisha University in Kyoto of course has most of his music but it is very difficult to request it from them.